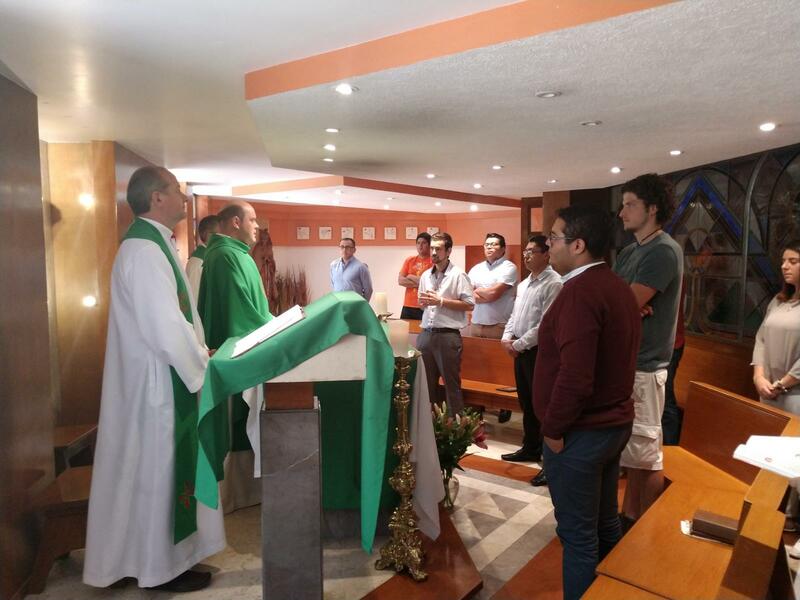 A two-day meeting of the annual National Council of Mexico regarding Augustinian Recollect Youth (ARY/JAR) took place on November 10th and 11th, 2018, at Saint Augustine House of Postulancy in Mexico City to evaluate conclusions reached throughout 2018 and to examine decisions for next year. The National Council, besides ensuring the youths’ spirituality and formation, has a dedication to study, evaluate and approve forthcoming activities and decisions at both the national and regional levels. 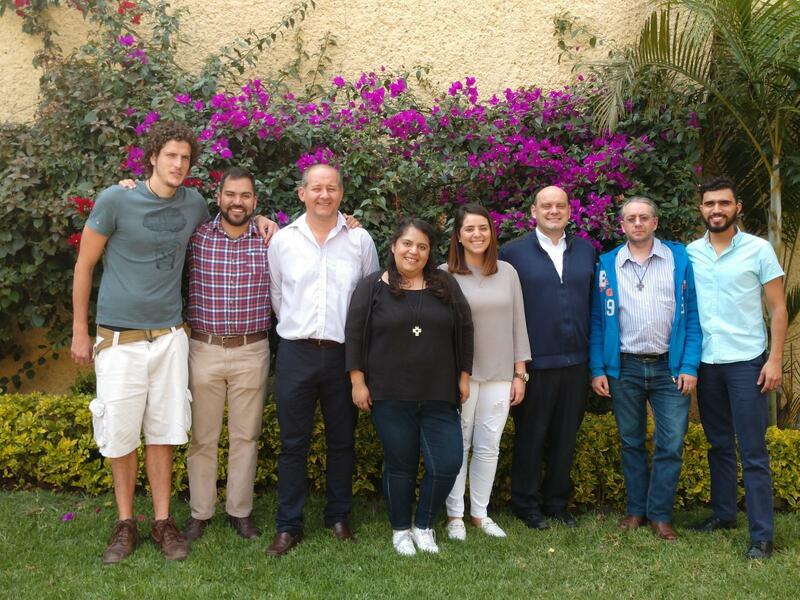 Assisting at the meeting were Maria Jose Fernandez, coordinator of the Downtown Zone, Heber Hermosillo, coordinator of the Northern Zone, Edgar Chavez, Noemi Rayas and Gonzalo Trueba, representatives of the Augustinian Recollect Youth of Chihuahua, Queretaro and Mexico City, respectively, Fray Douglas Rhys Beard, regional adviser of the northern zone, Martin Luengo Cid, national adviser and Fray Javier Acero Perez, vicar provincial of Mexico and Costa Rica. 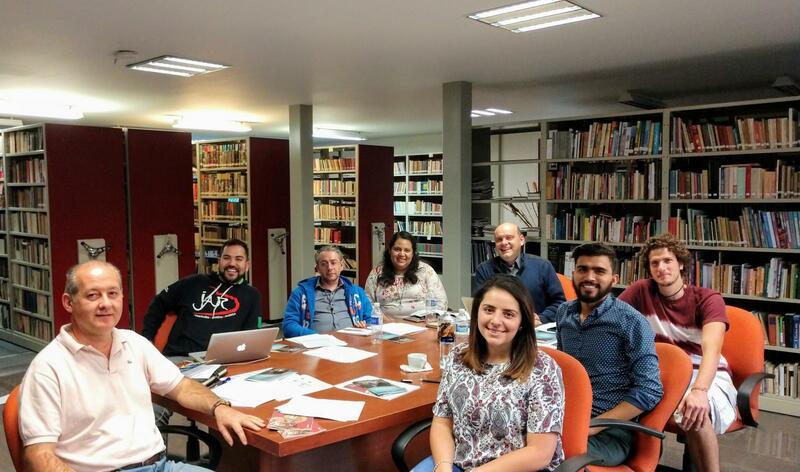 During the morning of Saturday, November 10, the meeting’s participants studied the state of all of the communities of Augustinian Recollect Youth and examined the success and shortcomings of previously made decisions. 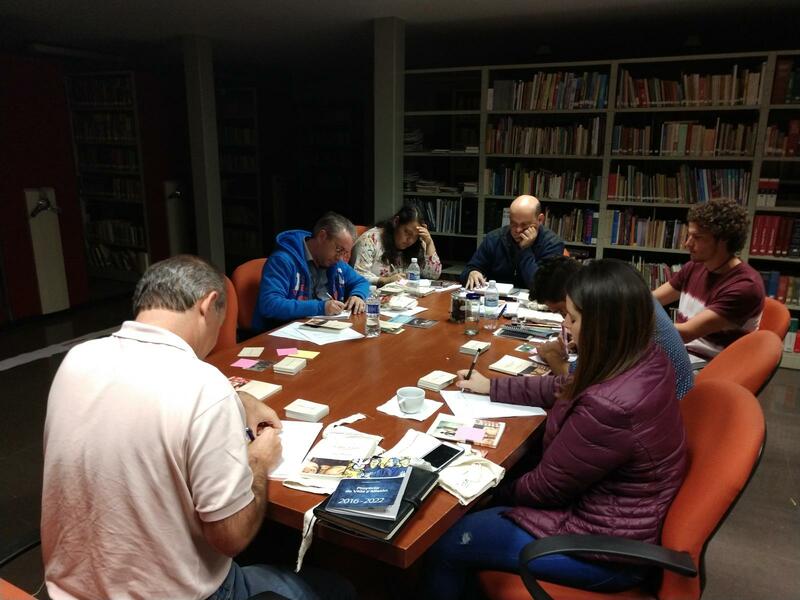 Later that afternoon, the council further studied what it considers its most essential and key points thus far concluded in relation to the key points contained in the Synod of Bishops’ recently published document. In addition, the council also made some revisions of numerous points of the statutes of the Augustinian Recollect Youth of the Vicariate. 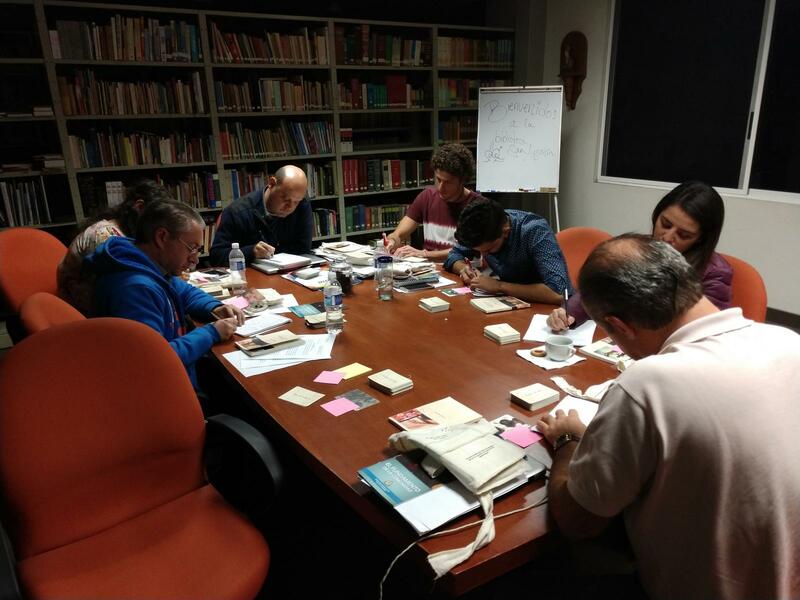 Sunday morning, November 11, served to further establish lines of action that Augustinian Recollect Youth may develop over the next four years. The priority for all of 2019 is of strengthening all of the communities at Hippo level. 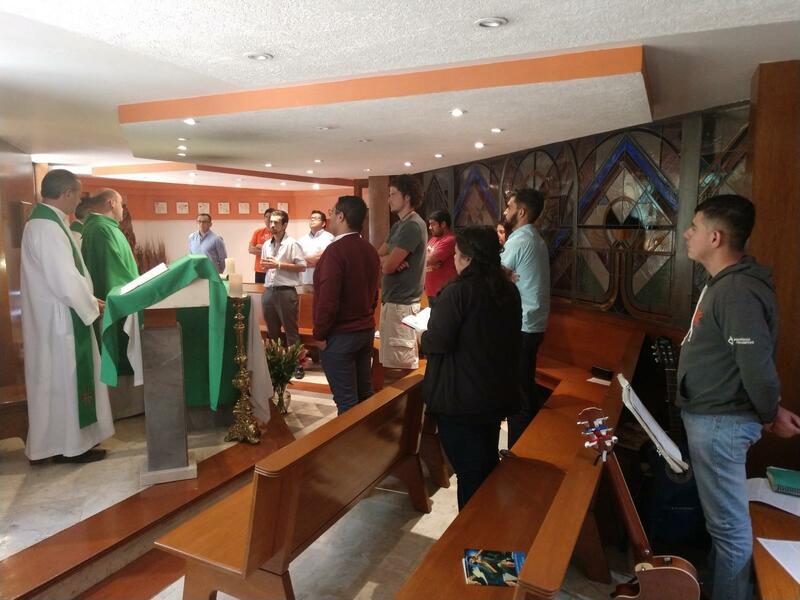 On Sunday afternoon, following the Holy Eucharist, which was offered for the intentions of all Augustinian Recollect Youth, a lengthy discussion took place among 40 Augustinian Recollect Youth of Mexico about participation in the next World Youth Day of Augustinian Recollect Youth as well as on International World Youth Day which is set to take place in January 2019 in Panama City, Panama. 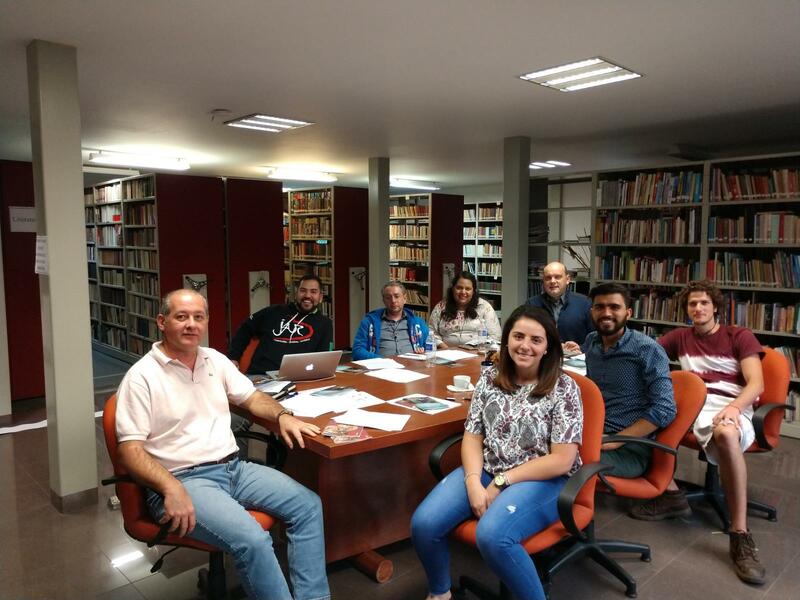 At the conclusión of the two-day meeting, the overall feeling of the participants was of abundant hope but also of the awareness of certain challenges that will involve the strengthening of Augustinian Recollect Youth communities throughout the Vicariate.